Eleanor Risteen Gordon during a photoshoot for her book on antique plastic jewelry. 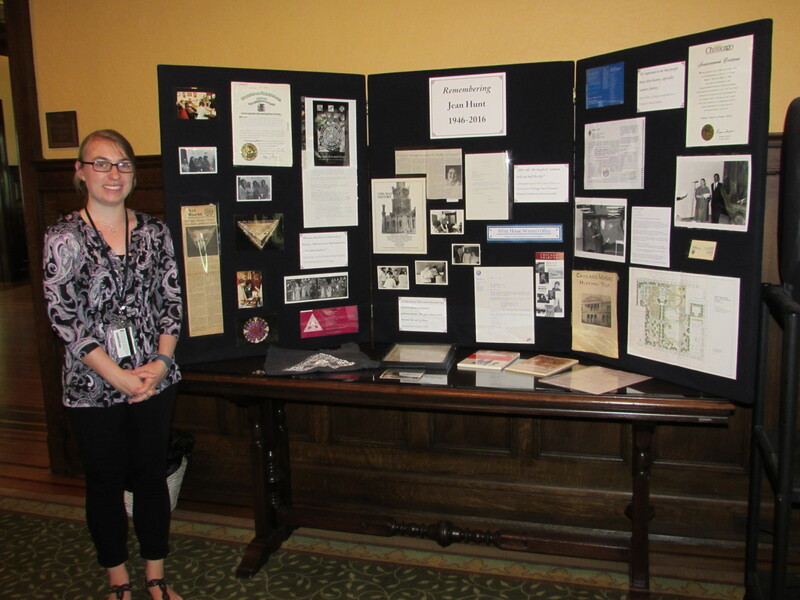 An exhibit I created using the Jean Hunt Papers, displayed at an event held in her memory. I could include many more collections, but here are a few I never had the chance to write a post about but felt compelled to include for their fascinating materials and engaging stories. A couple of these are unprocessed (meaning they have yet to be formally organized for access), but I look forward to the day they have Finding Aids and can be easily utilized by researchers. There is a lot there for them to discover! Madonna Kolbenshlag, H.M. – A professor, author, clinical psychologist, feminist activist who was a member of the Sisters of the Humility of Mary. What I love about Dr. Kolbenshlag’s work, is that she took a feminist lens to studying mythology, fairy tales, and film. She taught film studies when that area of study was just emerging. 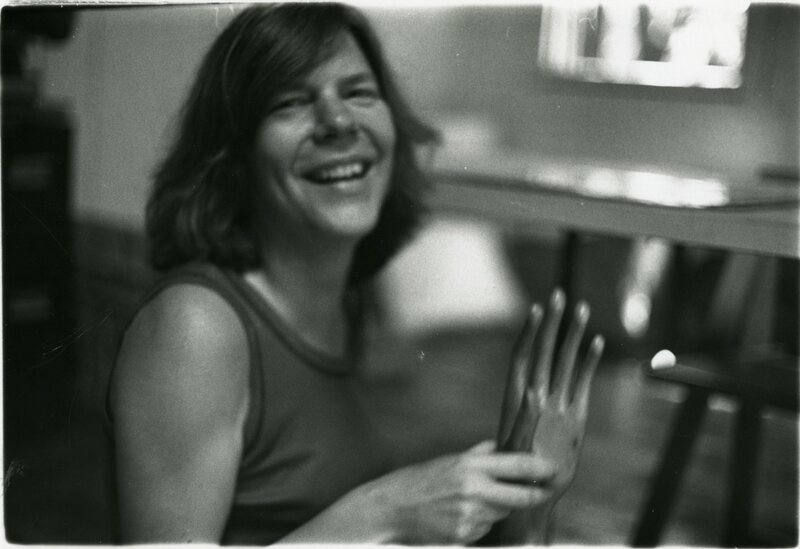 Jean Hunt (Unprocessed) – A professor and historian of history, particularly women’s history, and a feminist and activist. 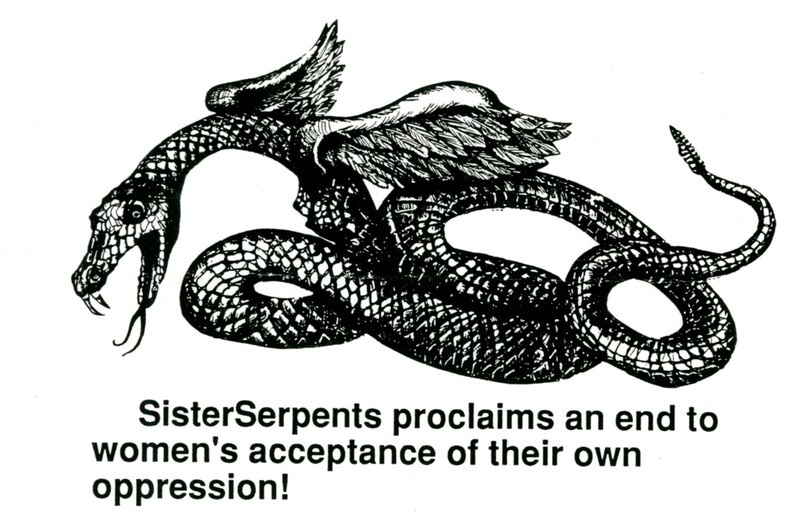 Hunt was an important member of the Roslyn Group for Arts and Letters, who were responsible for bringing feminist artist Judy Chicago’s provocative art installation, The Dinner Party, to Chicago for exhibition. She also helped the city of Chicago with its 150th-Anniversary celebration, promoting women’s history in the city. In the summer of 2017 the WLA held a Remembrance for her, and I had the opportunity to create an exhibit from her materials. Eleanor Foundation (Unprocessed) – The Eleanor Foundation and its clubs existed from 1898-2002 in Chicago, and offered safe, affordable housing options to single, working women who came to the city. They not only provided a place to sleep and meals, but also community and social activities. You can learn more about these remarkable clubs in this Chicago Tonight article, “Room to Grow: Chicago’s Eleanor Clubs”. Kate is a former Graduate Assistant of the WLA and graduated in 2018 with her M.A. in Public History from Loyola University Chicago. 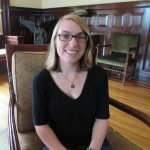 A Colorado gal, she recently returned to her home state and began an archives position at the University of Northern Colorado. She enjoys classic films, bike riding, and all things museums. 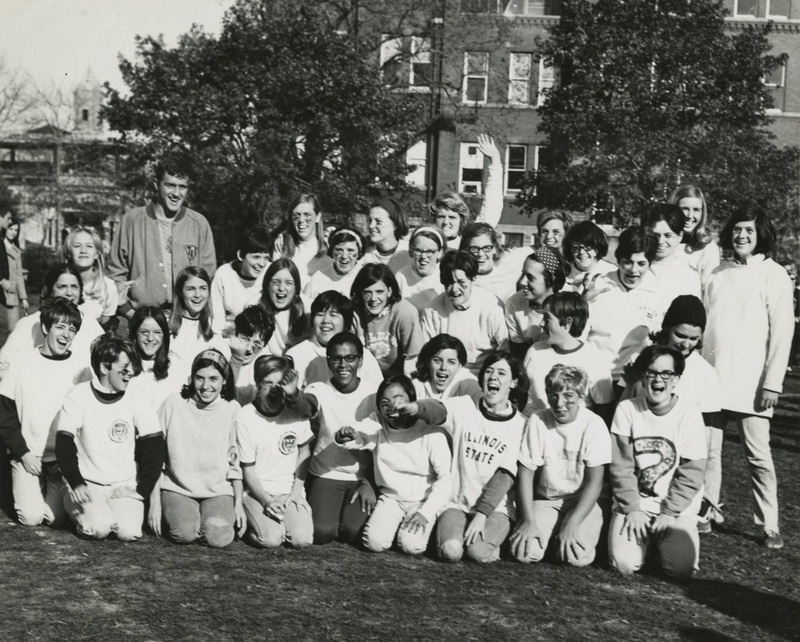 This entry was posted in Collections Highlights, Mundelein College, Uncategorized and tagged Archives, collections, Eleanor Risteen Gordon, Mundelein College, PWAA, SisterSerpents, top 5 by Women and Leadership Archives. Bookmark the permalink.